Here’s 8 incredible songs full of ultra-complex polyrhythmic explosion-beats like only he can make. 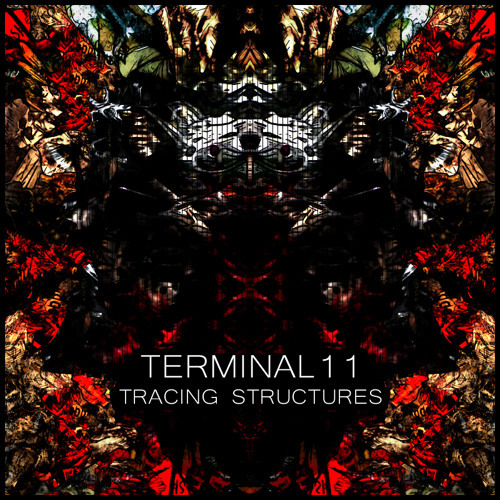 Each track is a microcosm of razor sharp fragments sliced into crystalline structures of ever-evolving design – this time with a vaguely Acid feel. Note: "We're Just Taking It Back" was originally released by King Deluxe for the "Dance Like It's 2999" Project.